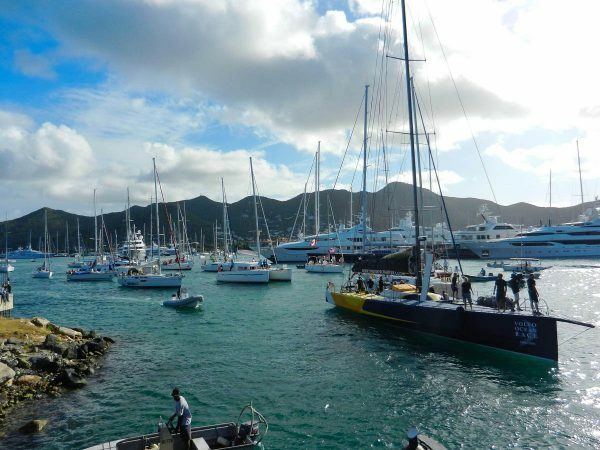 the Heineken regatta good sportsmanship, team work, competition and fun, sailors and landlubbers all involved, love it! 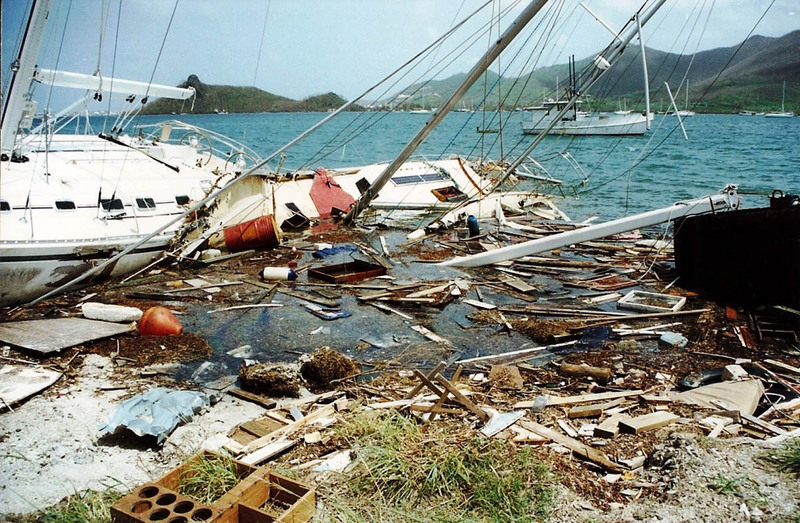 hurricane luis was the proof that good and safe anchorage is important. it’s been a while but let’s not forget!